Join The Contemplative Society and the Rev. 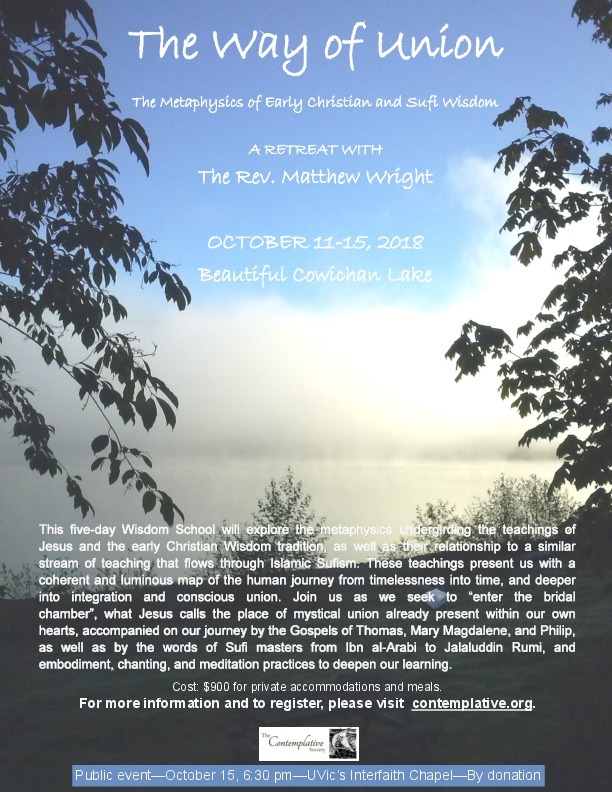 Matthew Wright for a four-night Wisdom School that will explore the metaphysics undergirding the teachings of Jesus and the early Christian Wisdom tradition, as well as their relationship to a similar stream of teaching that flows through Islamic Sufism. 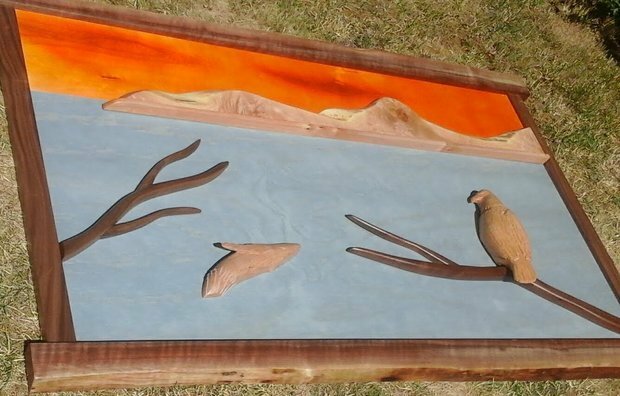 These teachings present us with a coherent and luminous map of the human journey from timelessness into time, and deeper into integration and conscious union. We hope you will sign up and come with us as we seek to “enter the bridal chamber”, what Jesus calls the place of mystical union already present within our own hearts, accompanied on our journey by the Gospels of Thomas, Mary Magdalene, and Philip, as well as by the words of Sufi masters from Ibn al-Arabi to Jalaluddin Rumi.